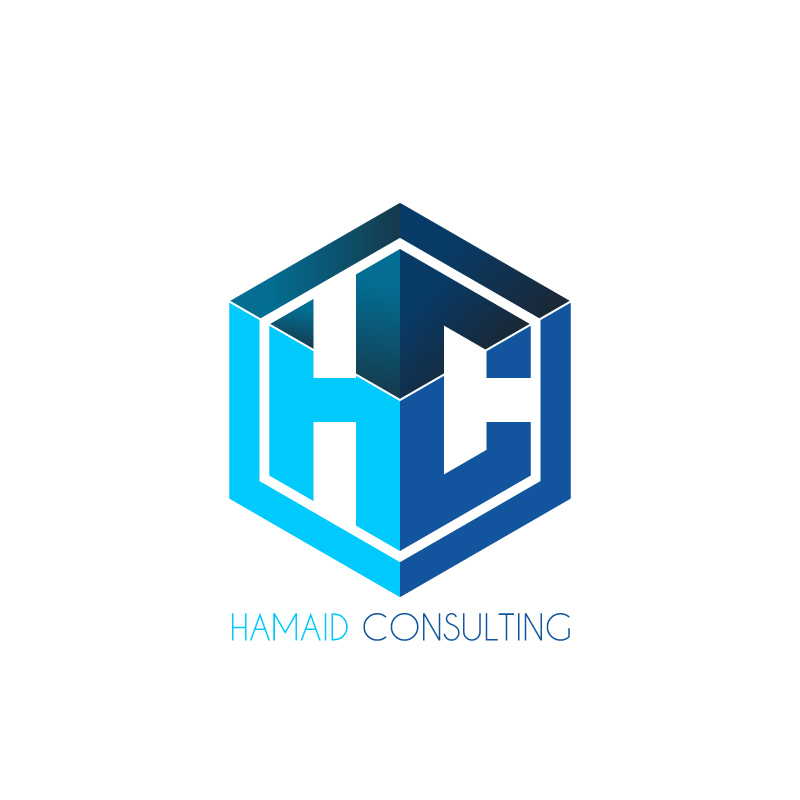 Digital Marketing Consulting and Services. Helping small and large businesses craft successful internet marketing strategies to meet their goals online. SEO, PPC, SEM, Display, Remarketing, ORM are some of the channels which may be managed to grow your business online and ultimately bring a positive ROI for your digital marketing investment.